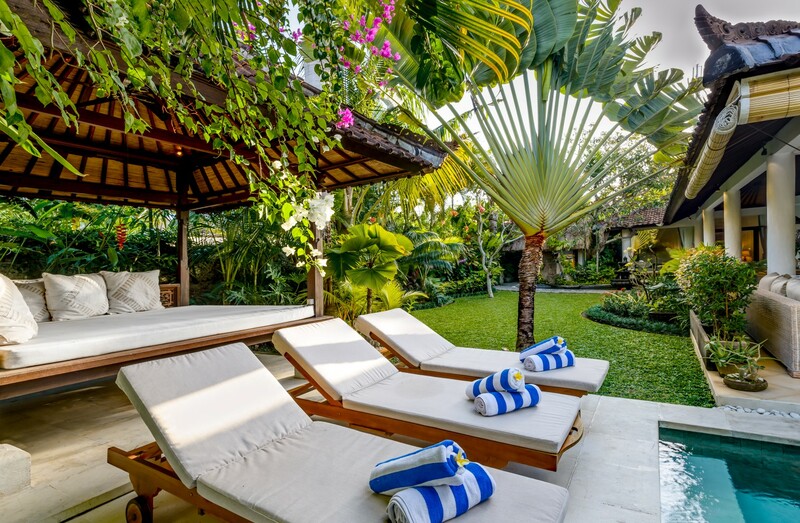 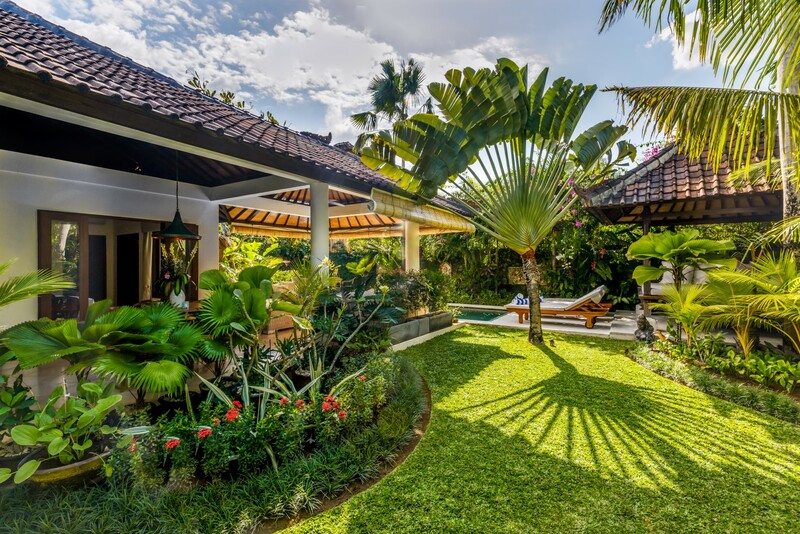 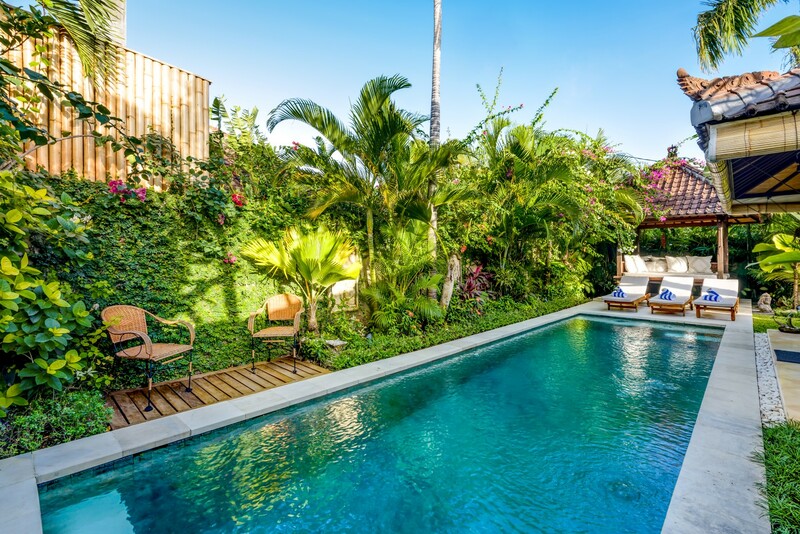 The charming villa Vitari, in the tropical style, invites you in its magnificent landscaped garden. 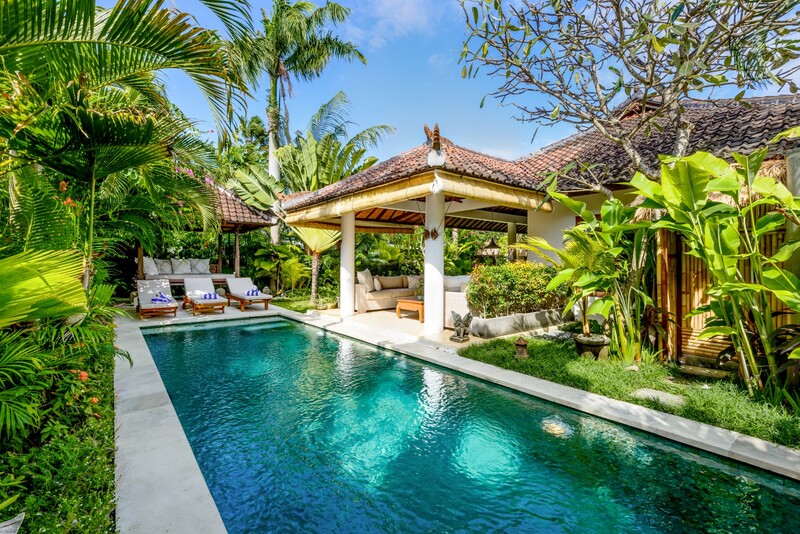 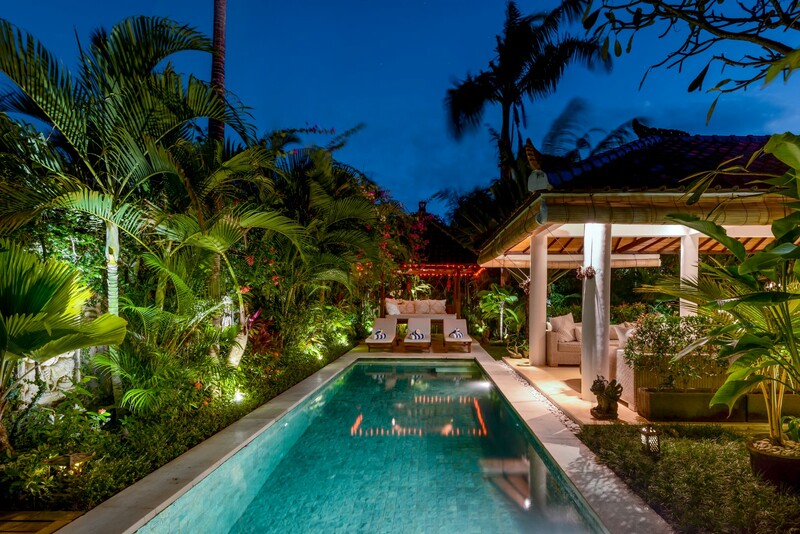 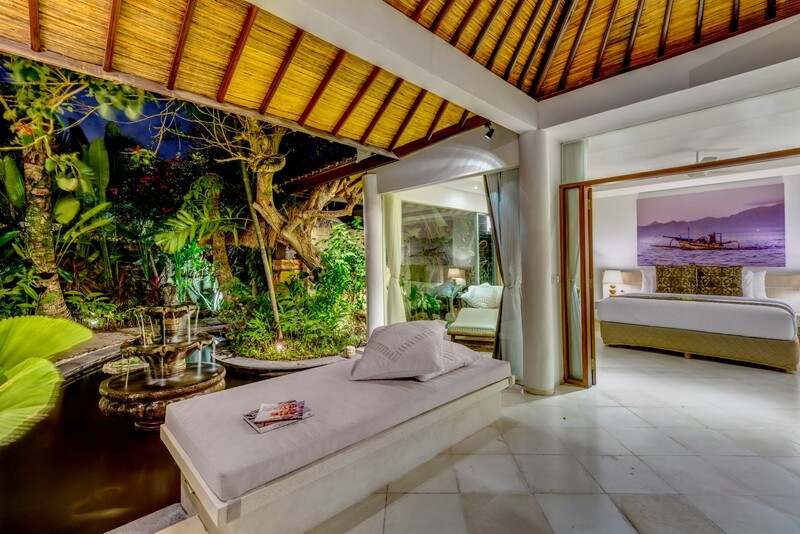 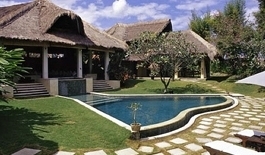 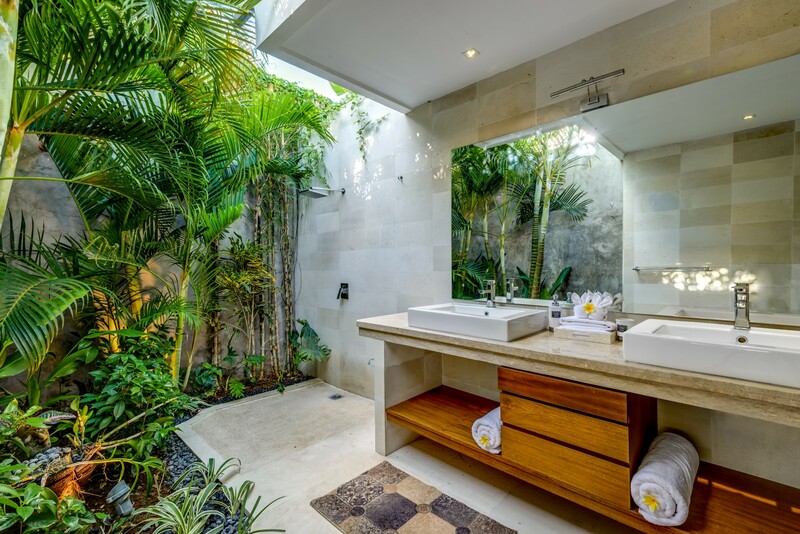 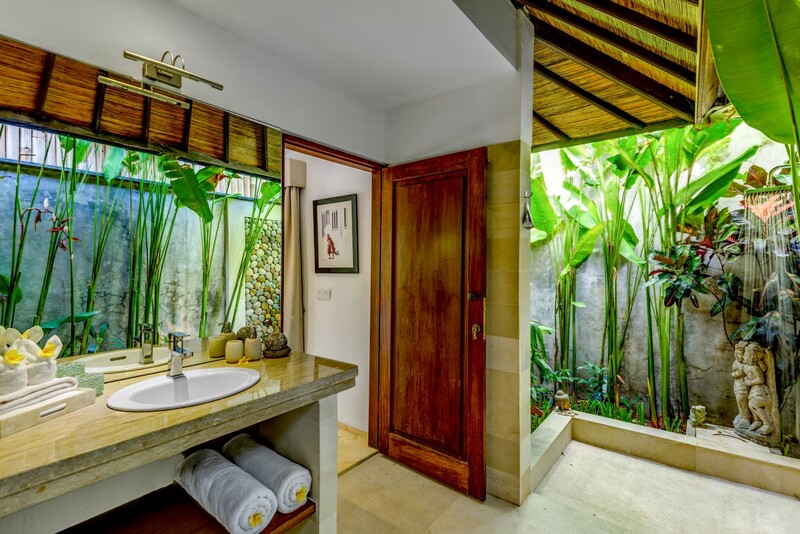 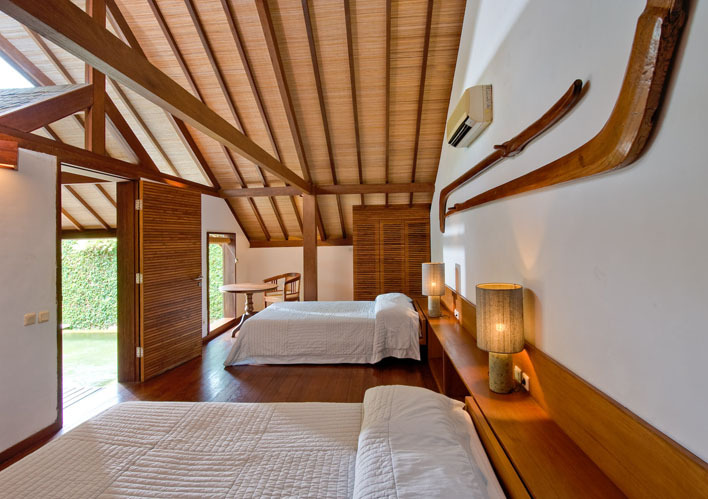 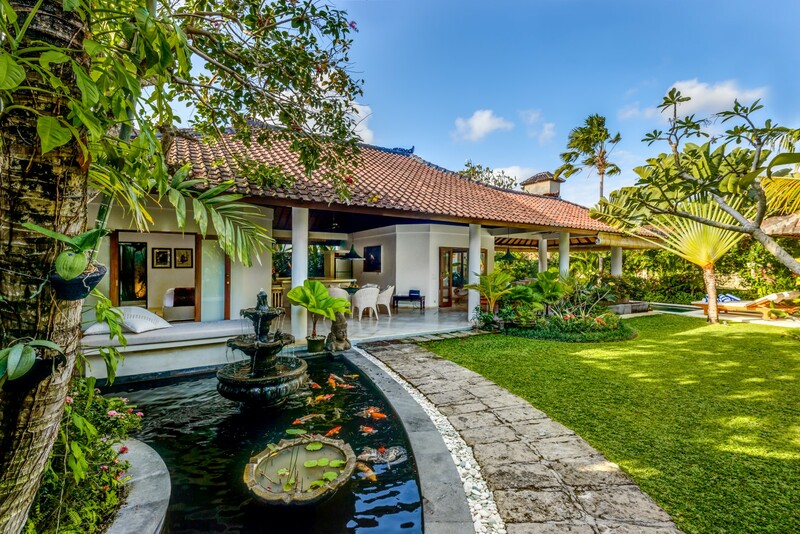 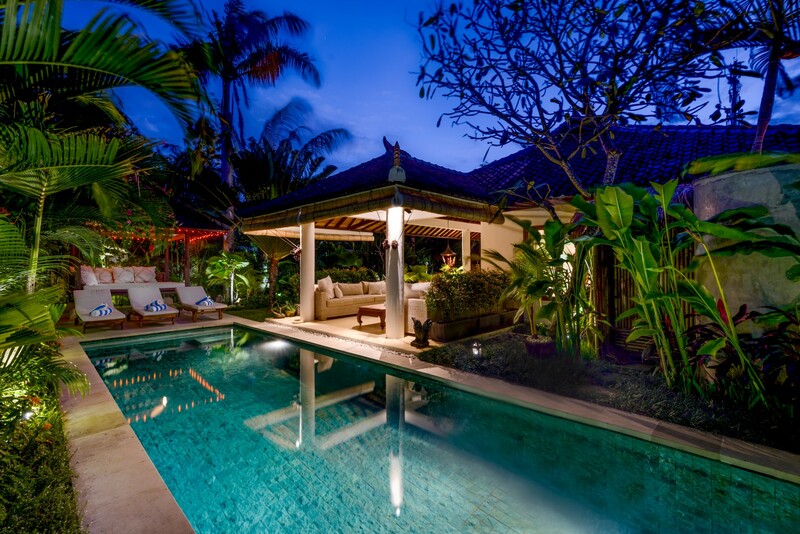 From the entrance of this luxurious villa, takes place a big pond Koi which invites you to relax. 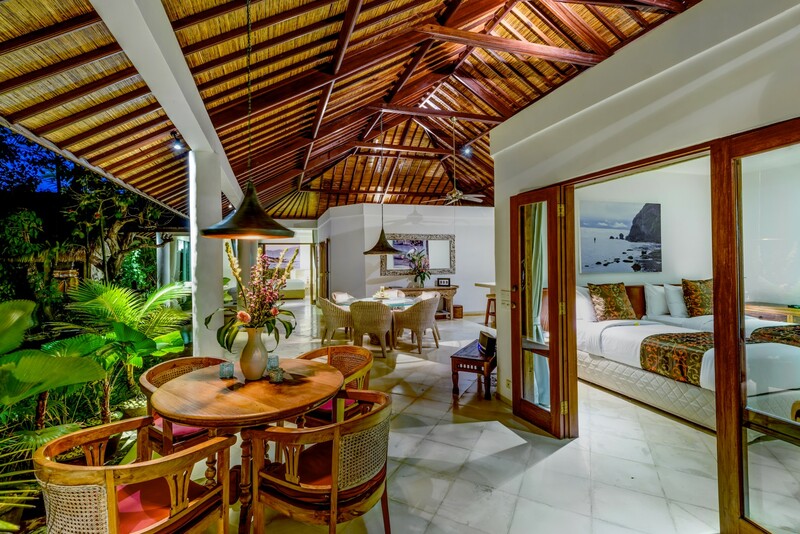 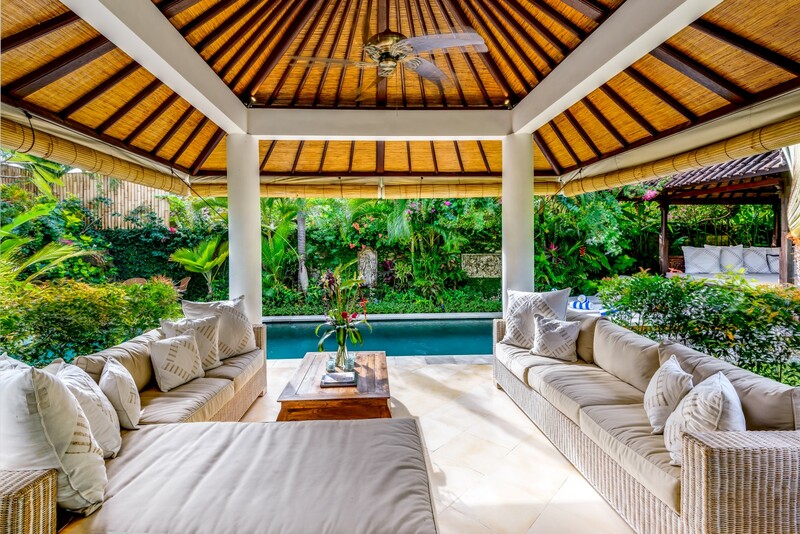 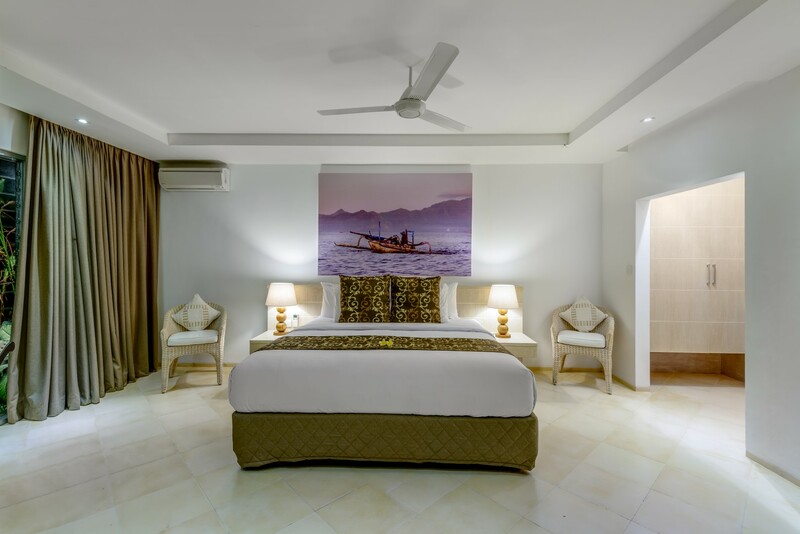 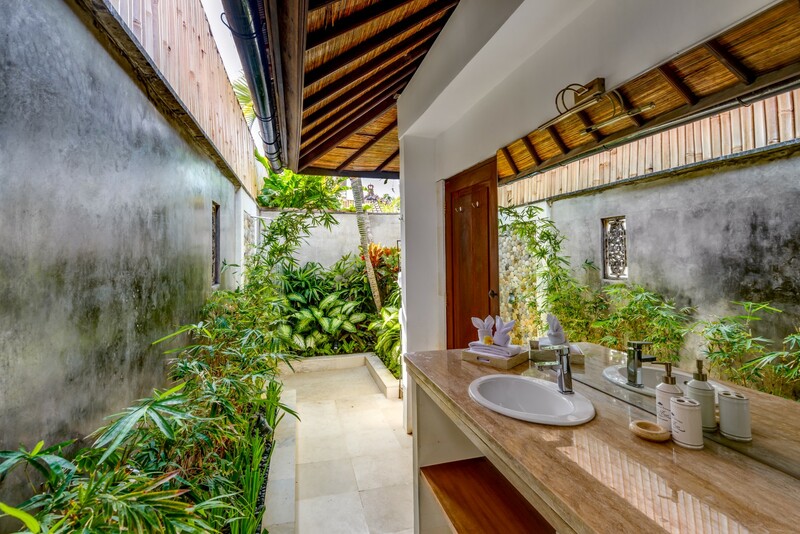 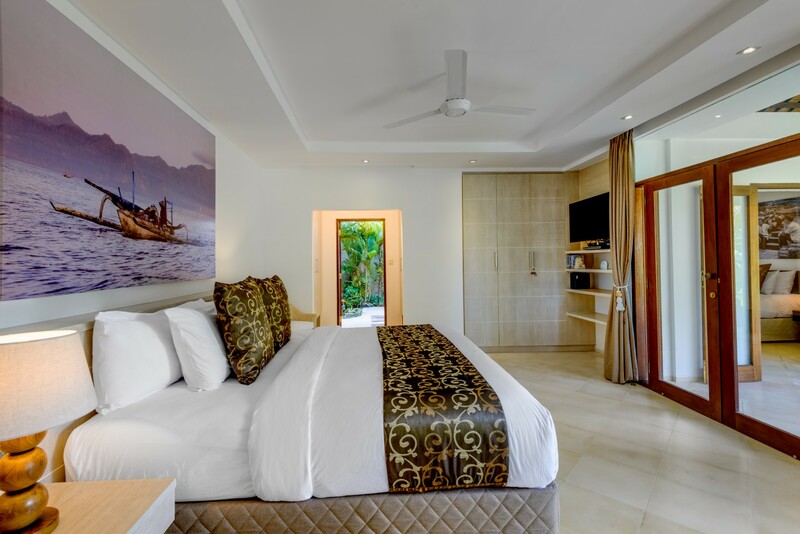 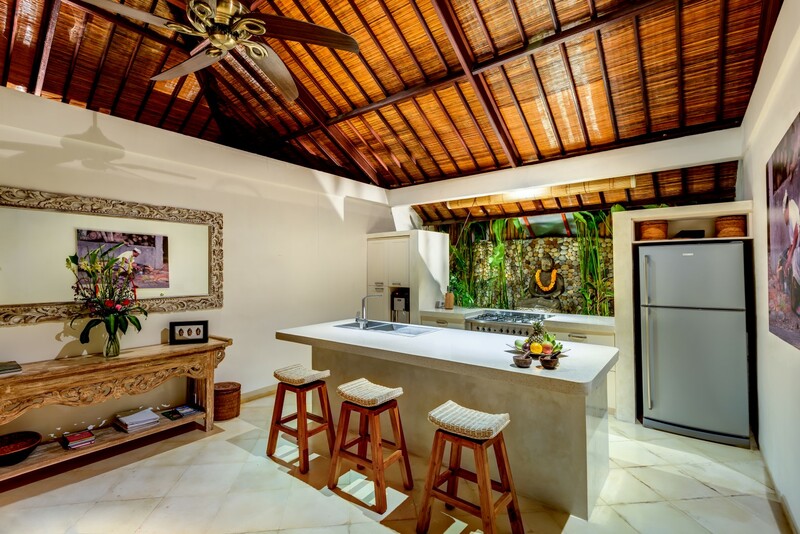 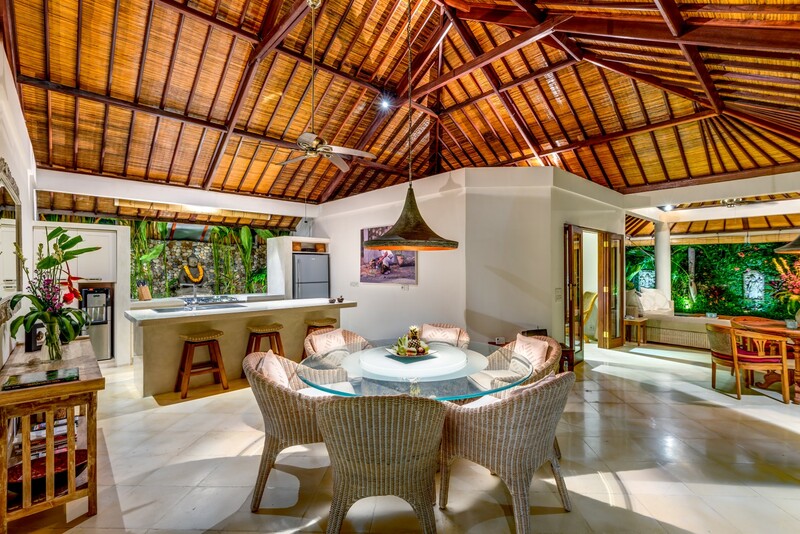 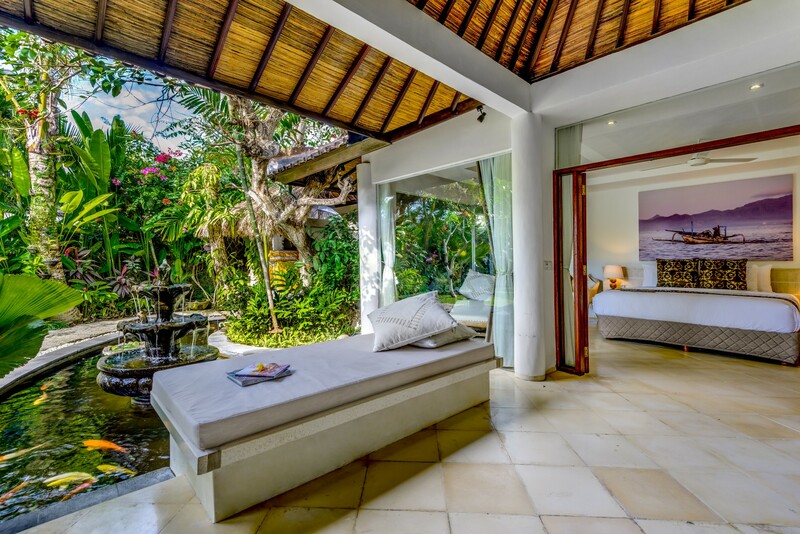 The villa has 3 rooms with air conditioning and private bathroom, an open lounge, a dining room and a modern completely equipped kitchen possessing a bar helm of breakfast. 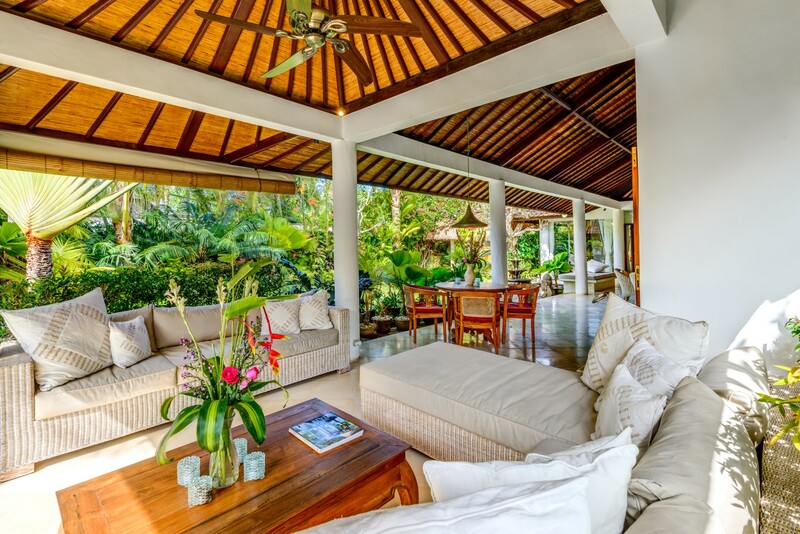 Vitari has a gazebo big which is separated from the house, an ideal harbor to relax, read a book late in the afternoon. 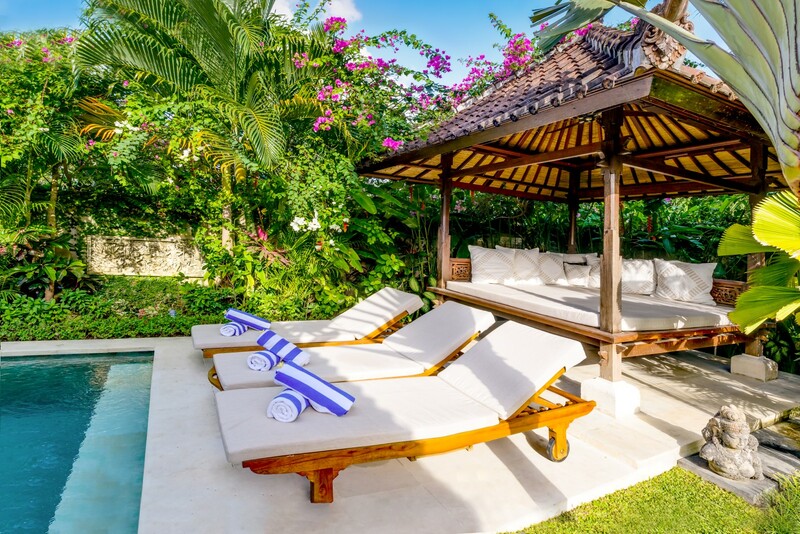 In addition to that, you can take advantage of the magnificent swimming pool after a sunbathing on deckchairs, or simply relax on the deckchairs, which wait only you. 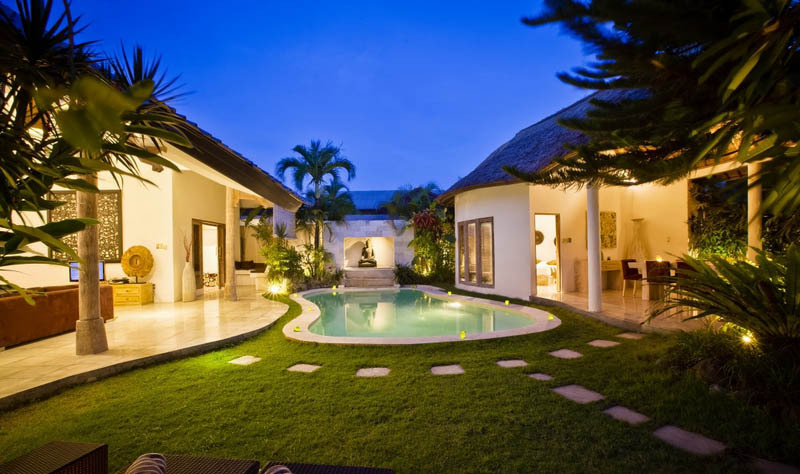 To rent this luxurious villa is an ideal opportunity for a family or a group of wishing friends. 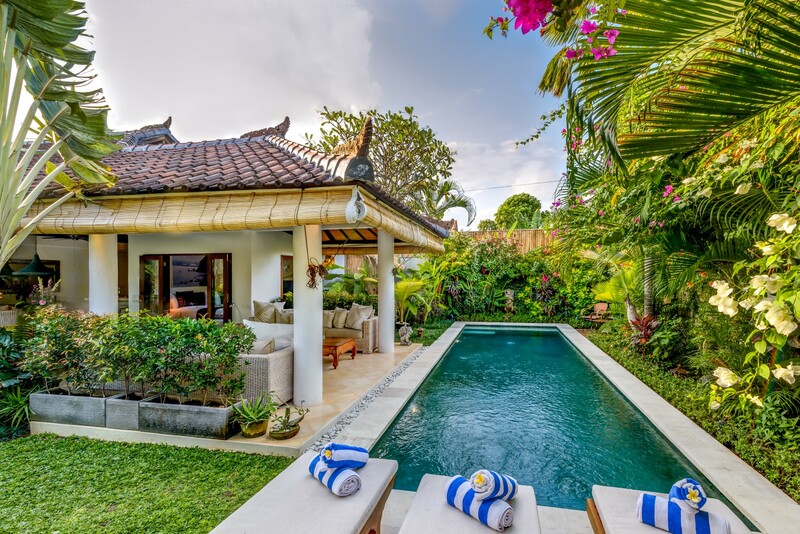 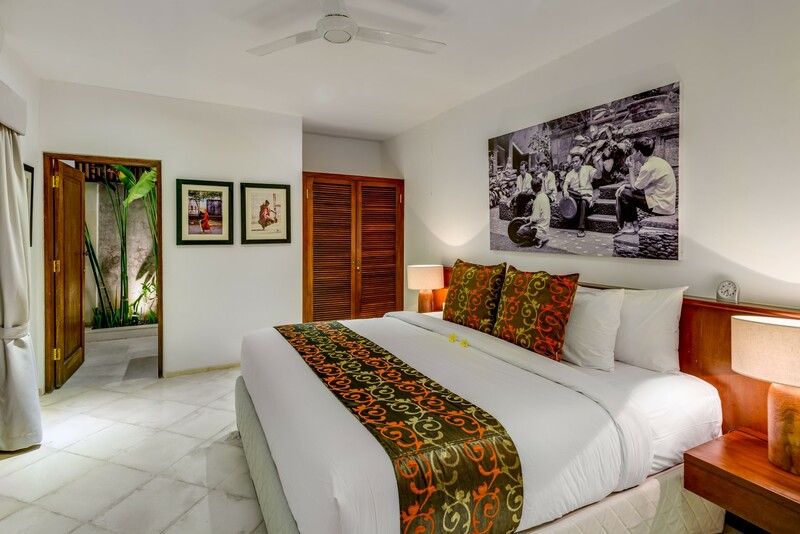 Discover the district of Seminyak, while taking advantage of the closeness of the beach and of a considerable peace to rest. 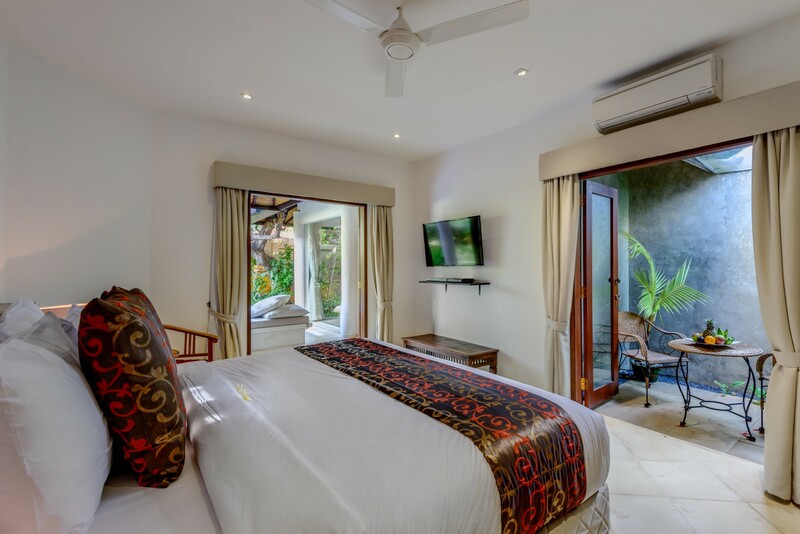 The friendly and devoted staff is available to attend you during all your stay and will answer your requirements. 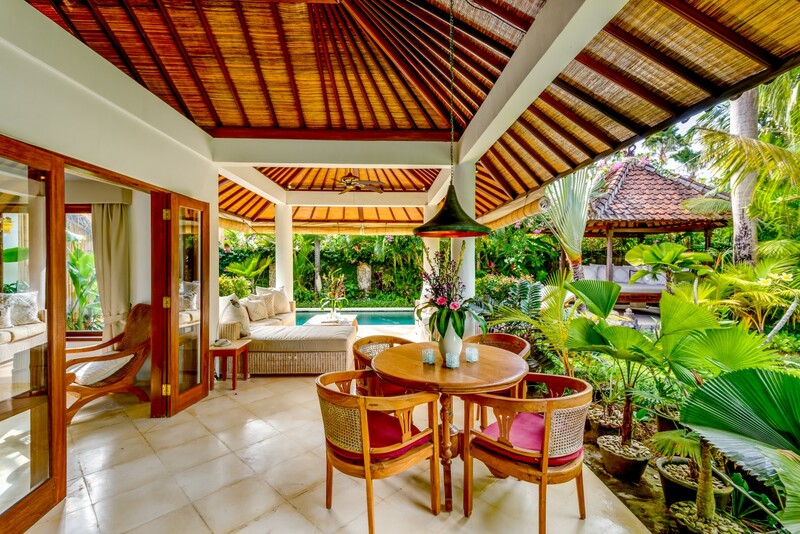 Do not wait anymore, come to spend your holidays in the magnificent villa Vitari!